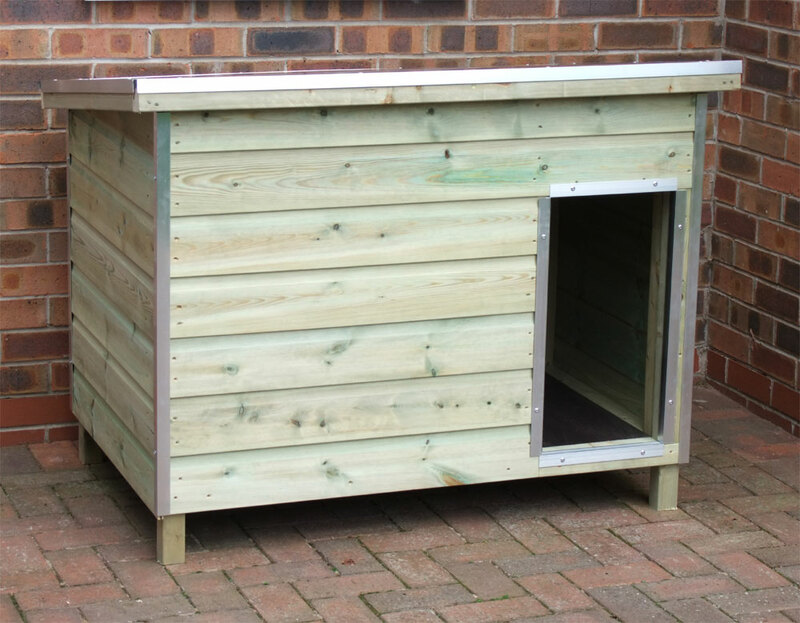 The Triple Chatsworth Dog Kennel Block is well designed, sturdy and built from good quality timber. The staff are very informative and don't mind you emailing them with loads of questions. 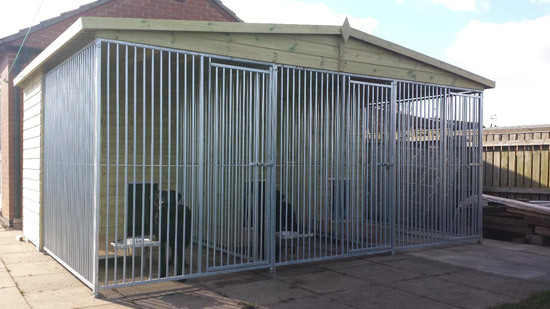 The erection team and kennel arrived on site on the promised day. The team were polite and did a great job putting the structure together. 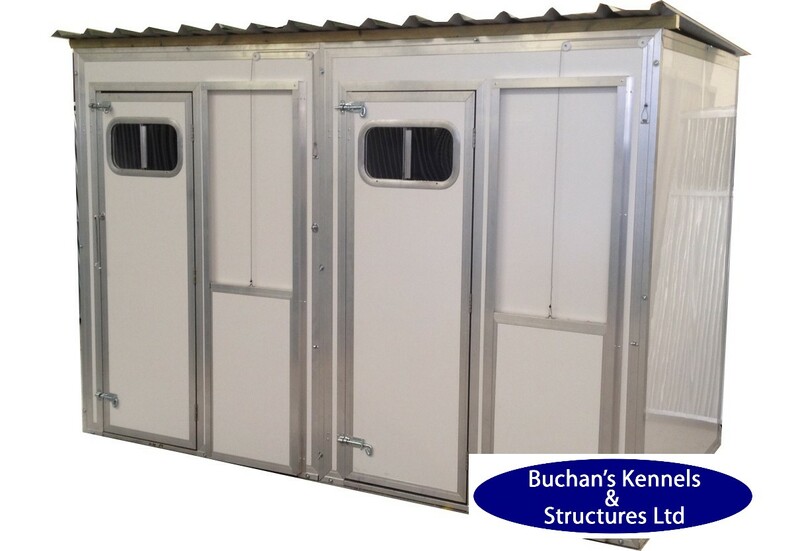 I would recommend Buchan's to anyone looking for a good quality, cost effective kennel block. My thanks to all involved.